Stay hydrated always! 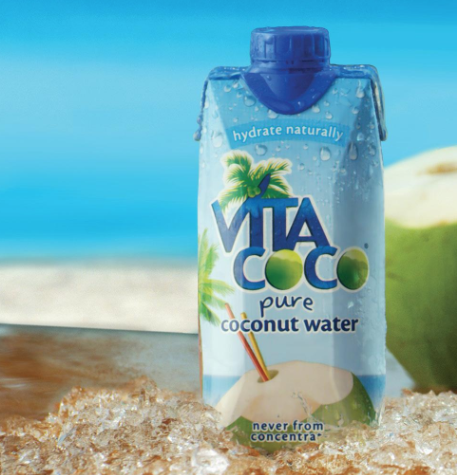 If you are a fan of coconut water, you can currently head over to Amazon to snag this Vita Coco Coconut Water 12-Pack for just $9.99! That makes each 11.1oz bottle only $.83 each. Free shipping is included with a $25 purchase or with Prime.